It’s that time of year again! The Vancouver Fall Home show is on the horizon, taking place October 26th-29th at the Vancouver Convention Centre West. The Novell Design Build team will be on hand to answer your questions about the design build process and show off our beautiful work. 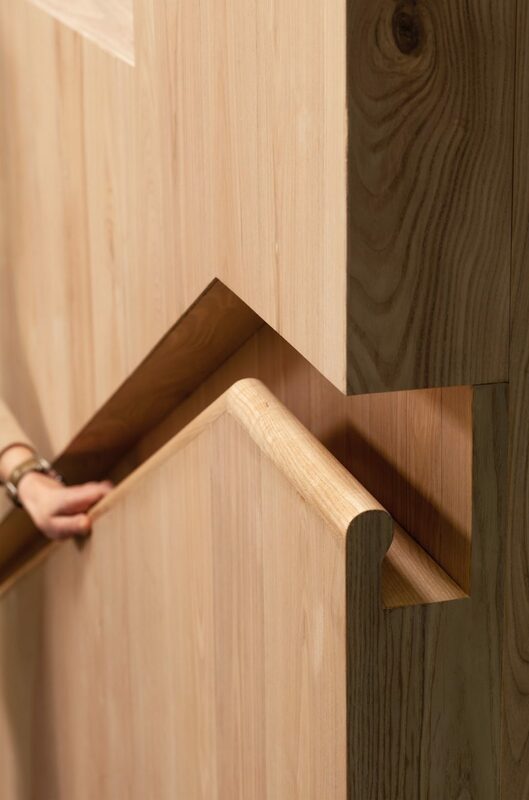 This year’s show is sure to be full of great talks and guests, including our very own Director and Principal Designer, Laurel James, who will be speaking at the Greater Vancouver Home Builder’s Association booth about multi-generational home design. 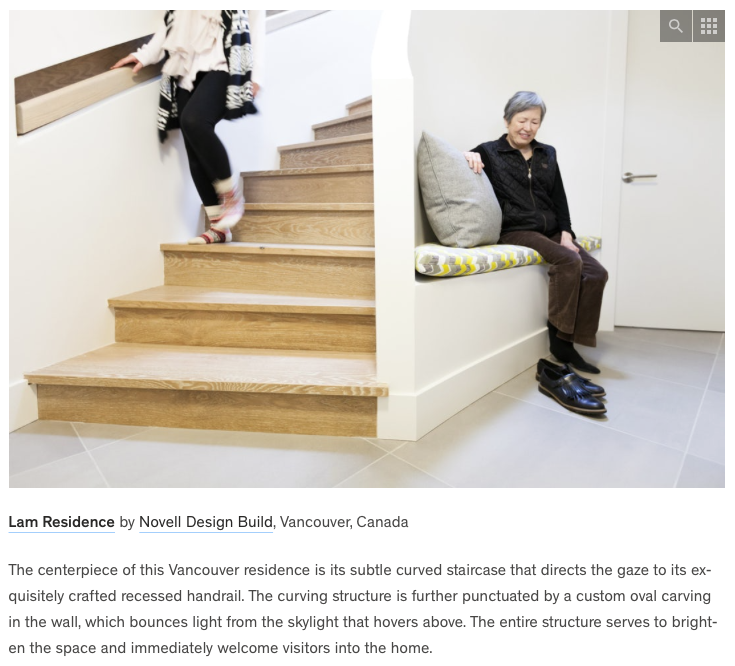 Multi-generational living is fast becoming the norm in Metro Vancouver. Families are looking to stay together and support each other, and a multi-generational home is a great solution. 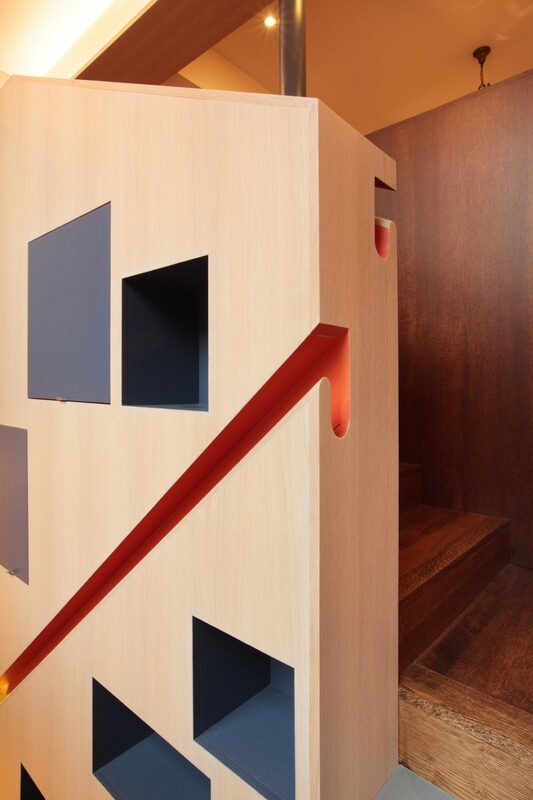 This way of living allows flexibility over time to change and convert spaces to fit an expanding family. Not every home is already equipped for multi-generational living, and Novell Design Build is here to help. 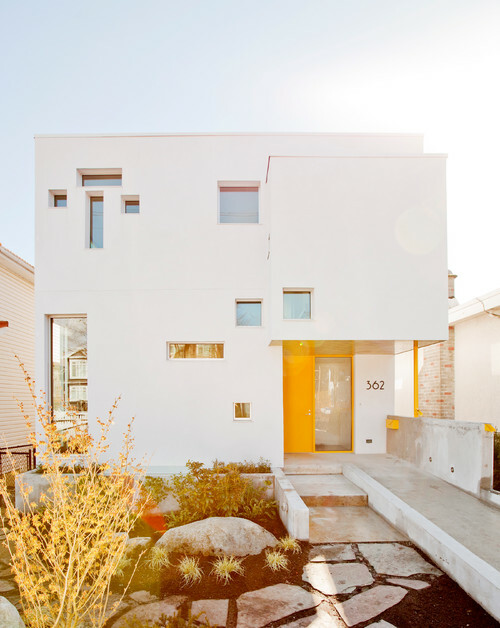 We offer design solutions to get your current home multi-generation ready or expand your living with a laneway home. From the initial design all the way through the build, Novell Design Build will guide you through the process, keeping in mind your wants and needs for the space not just today, but over time. Ready to learn more about how multi-generational living could work for you? Come join Laurel and the Greater Vancouver Home Builder’s Association at the 2017 Vancouver Fall Home Show. Presentations are taking place Friday, October 27th at 1:30pm and Saturday, October 28th at 5:30pm at the GVHBA booth. Learn more about what multi-generational living really means and the design behind multi-generational homes. Also, be sure to stop by the Novell Design Build booth to get a glimpse of our latest projects and meet our amazing team! Tickets to the show are available online, click below to get yours and save $3! 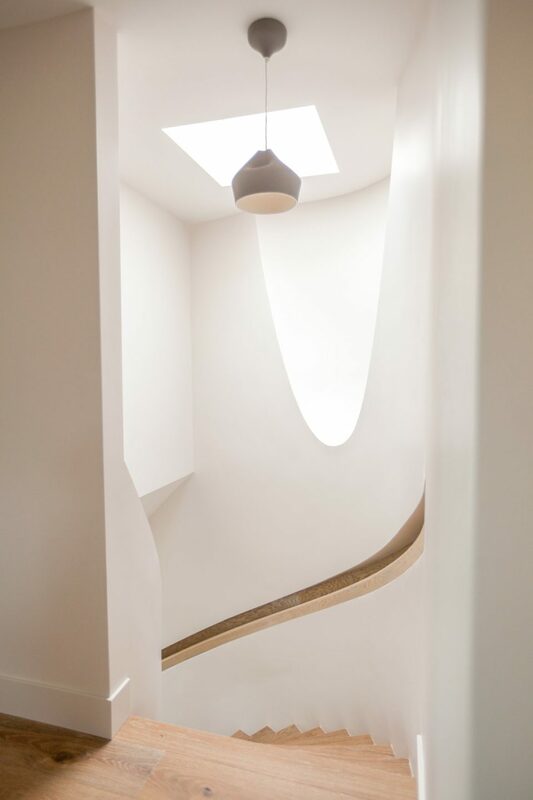 Laurel James, our Principal Designer and Co-owner was recently featured in REW.ca sharing her thoughts and insight into all the latest in home renovation trends, products and services. 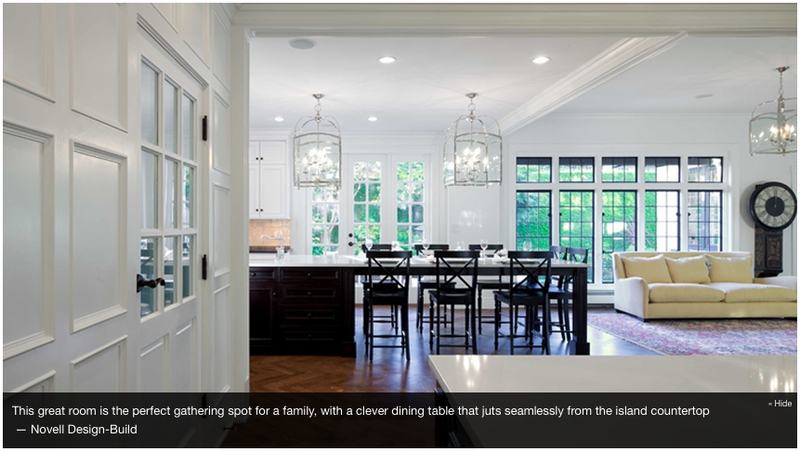 James is seeing a trend of different seating arrangements in the kitchen to encourage family interaction – it can be various height seating, a prep island and children’s island. There’s no slowing down on the demand for walls painted in deep tones of blues and greens. 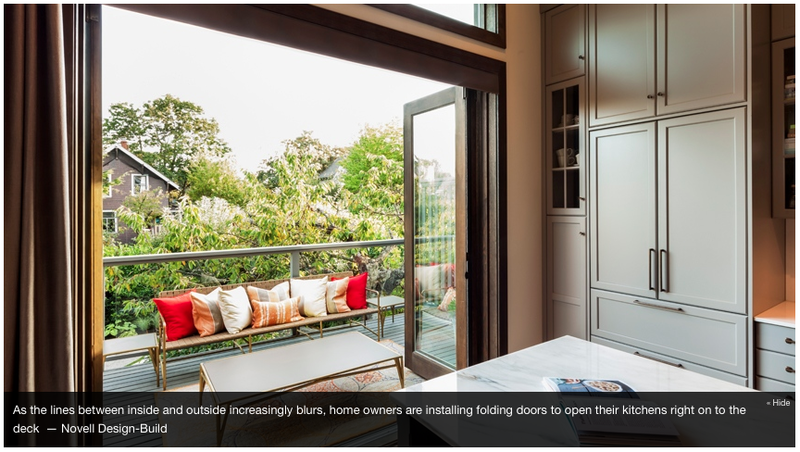 This advice was published ahead of the GVHBA Spring Home Reno Show at Van Dusen Gardens that we recently exhibited at. It was a great sunny day and well attended by so many homeowners looking for more information on forthcoming projects. 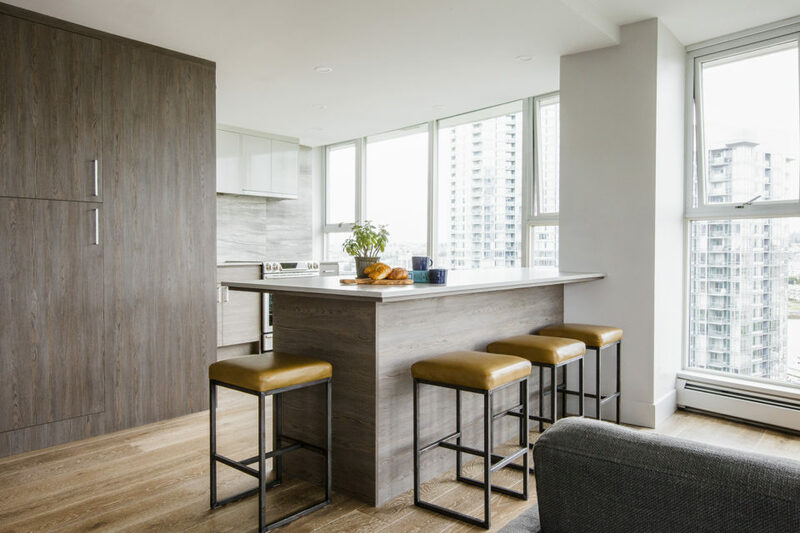 “The Vancouver and North Vancouver Home Reno Shows feature different renovation experts that work in these respective communities, so you can be confident these companies have the experience working in these local neighbourhoods and understand the unique building requirements,” says Bob de Wit, the CEO of the GVHBA. 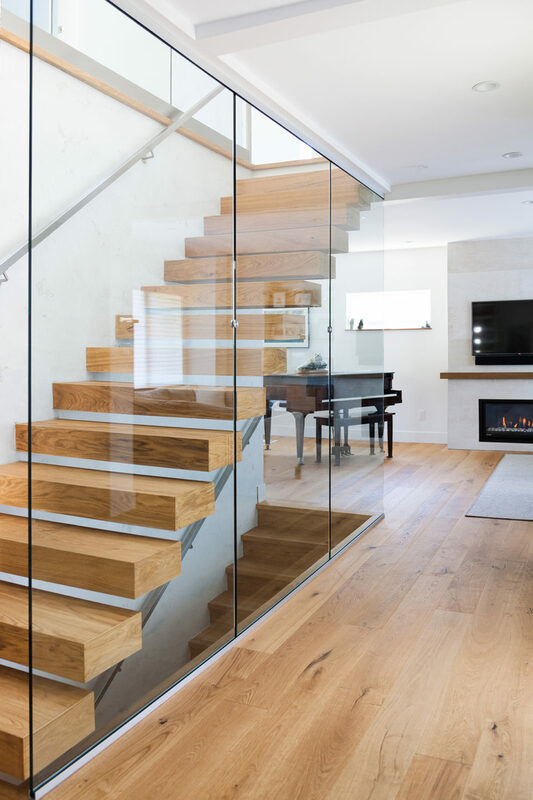 Laurel also held a well attended seminar at this GVHBA Spring Home Reno show, “The Tailored Laneway – Meaningful Design & Build,” sharing her wisdom & thoughtful advice on the subject. For the full REW.ca article, by Michelle Hopkins. that features the most current and up-to-date design features, click here.